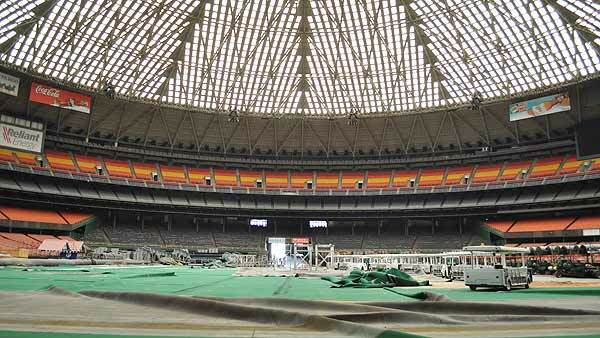 HOUSTON (KTRK) -- Thousands of old Astrodome seats sold in a matter of hours Monday in an online auction. 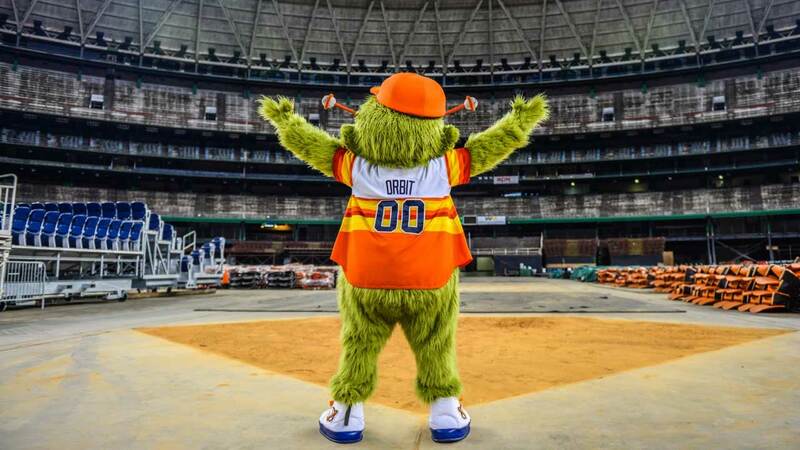 The auction started 10am Monday, and by 4:30pm, 4,000 of the 6,100 seats available had been sold. The auction continues until all the seats are sold.